EVOLUTE Sample Preparation Products are advanced water-wettable polymer-based sorbents for extracting drugs from biological fluids. Developed specifically for analyte quantification by LC-MS/MS, EVOLUTE products provide a highly effective solution to the problems of ion suppression and matrix effects from dirty extracts. These high performance products allow scientists to use generic methodologies to reduce method development time while producing clean extracts for a wide range of compounds. EVOLUTE® Sample Preparation products provide robust, reliable SPE, giving ultra pure extracts and high analyte recoveries. Developed specifically for analyte quantification by LC-MS/MS, EVOLUTE products provide a highly effective solution to the problems of ion suppression and matrix effects. 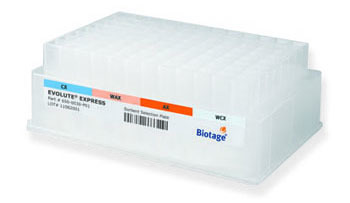 EVOLUTE® EXPRESS represents a leap forward in high throughput solid phase extraction. 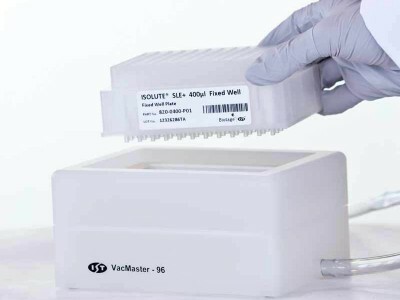 The EVOLUTE EXPRESS range of 96-well SPE plates combine powerful EVOLUTE sorbent chemistry with innovative features that enhance productivity. By truly eliminating the need for conditioning and equilibration, samples can be prepared using the simplified Load-Wash-Elute procedure: load the plate, wash away interferences and elute with compatible solvents. There are too many references to list for this product category. 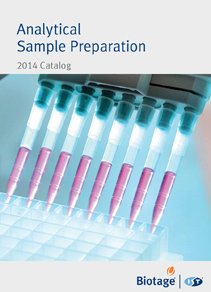 For more ordering details, please download the Biotage SPE catalog available on this page. 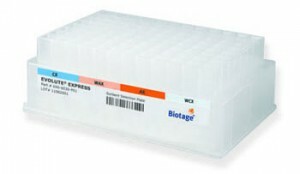 * To download an application note, please visit the Biotage Literature page and use the search engine provided to find the corresponding document. 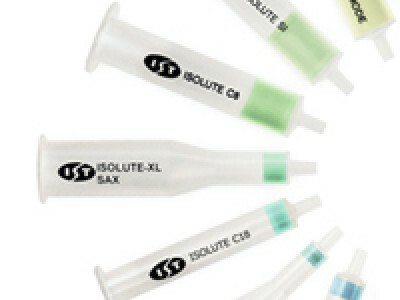 Q: Is there an expiry (‘best before’) date for ISOLUTE and EVOLUTE sample preparation products? A: There is no fixed expiry date for these products.